Wallpaper weekend. 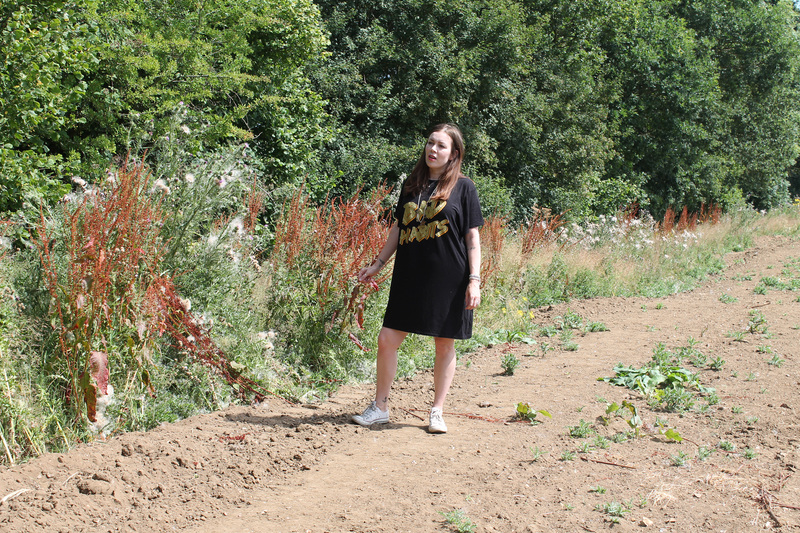 | Nicki Kinickie Nicki Kinickie: Wallpaper weekend. 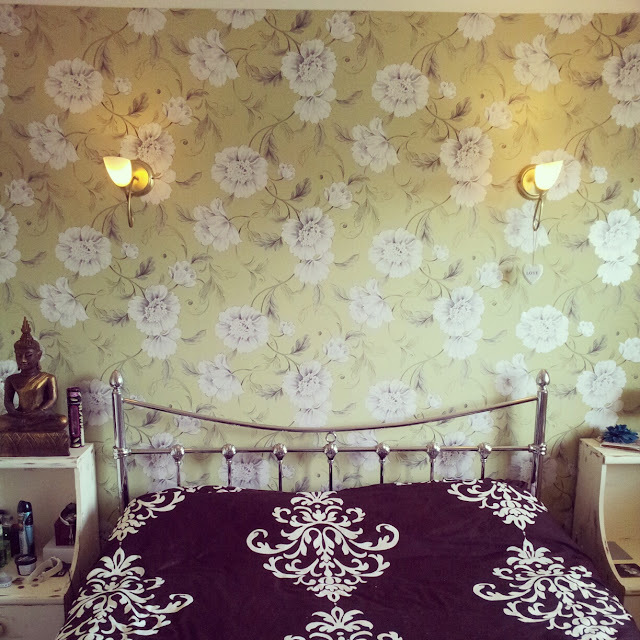 This weekend FINALLY saw the plain walls of our bedroom and living room given a new lease of life with gorgeous wallpaper thanks to our good friend Craig who came over on Saturday to do some DIY. The bedroom was the first room to be transformed followed by half of the living room (the other half is being finished off next week) I knew it would look good but it actually looks so much more amazing than I imagined. It's crazy how different it makes the rooms look. 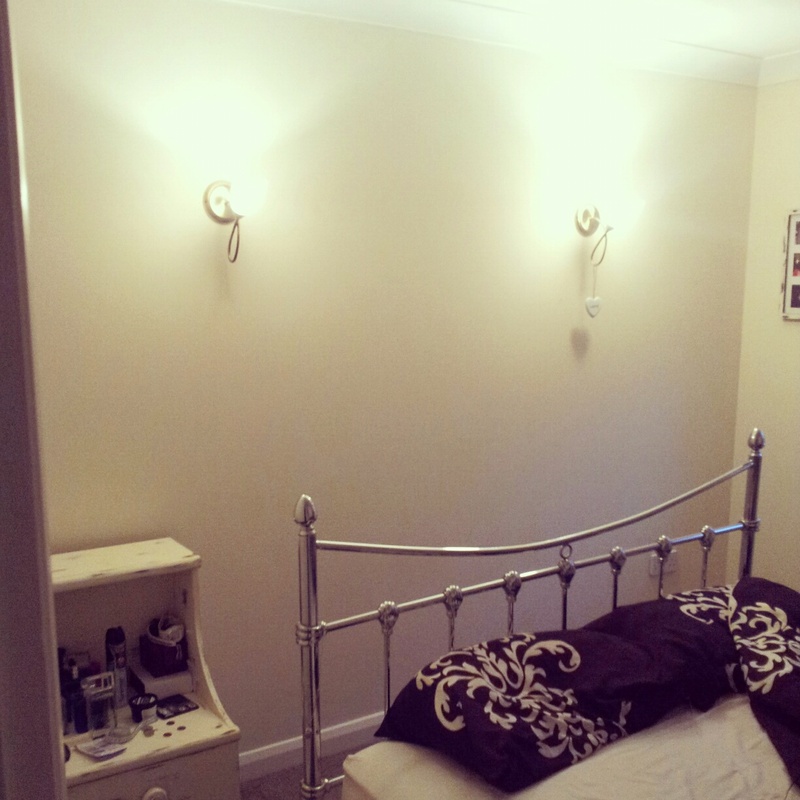 Our bedroom looks so much more classy and the colour is so relaxing. I love sleeping in there even more than I did before! Once the living room is completed all we will need to do is accessorise in there (and in the bedroom) I also want a feature wall in the hall but that will have to wait a bit. I can't stop staring at the walls now! 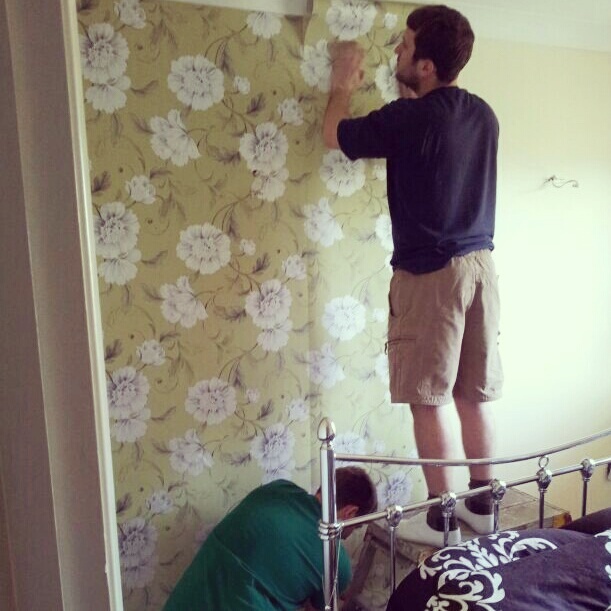 MEN AT WORK, APPLYING THE WALLPAPER. 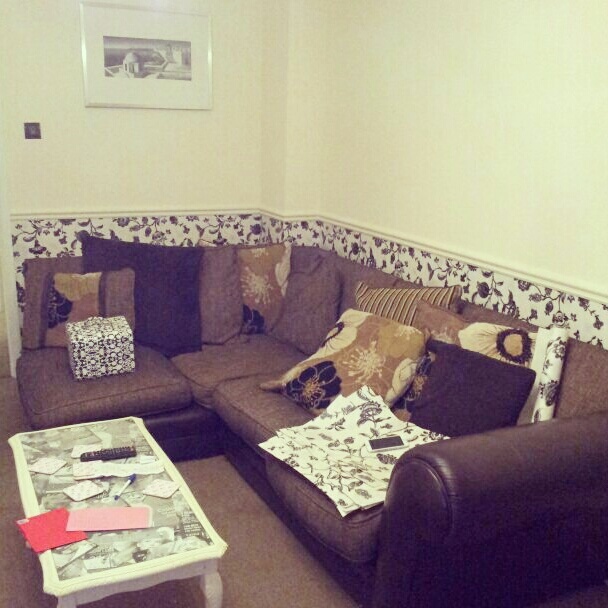 LOVE OUR NEW FEATURE WALL. 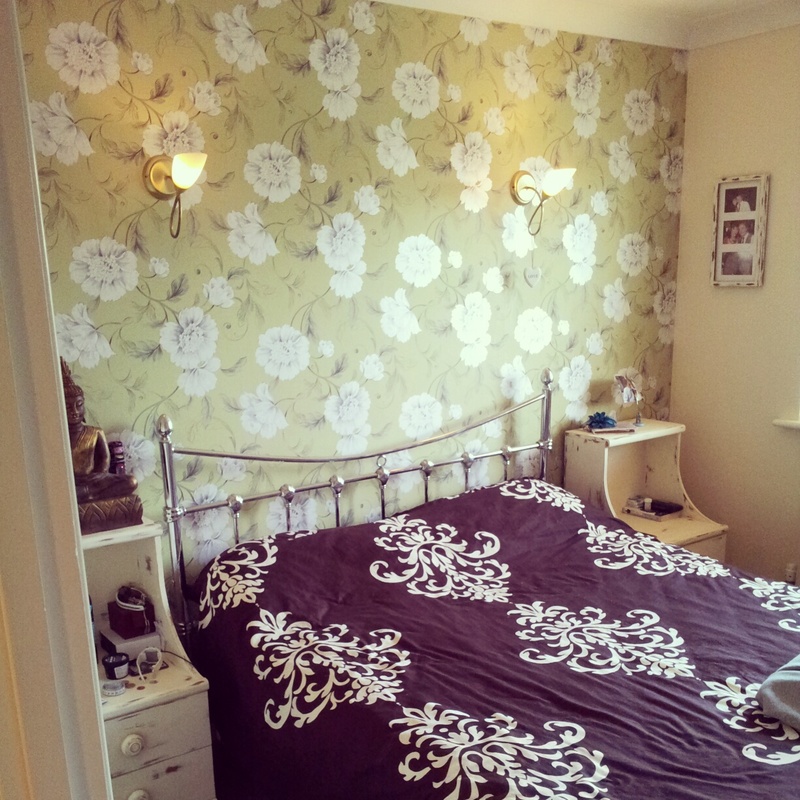 Love your new bedroom wallpaper - love the green/pistacho colour! Hannah www.cagneyandlace.com Check out my Neom candle giveaway.